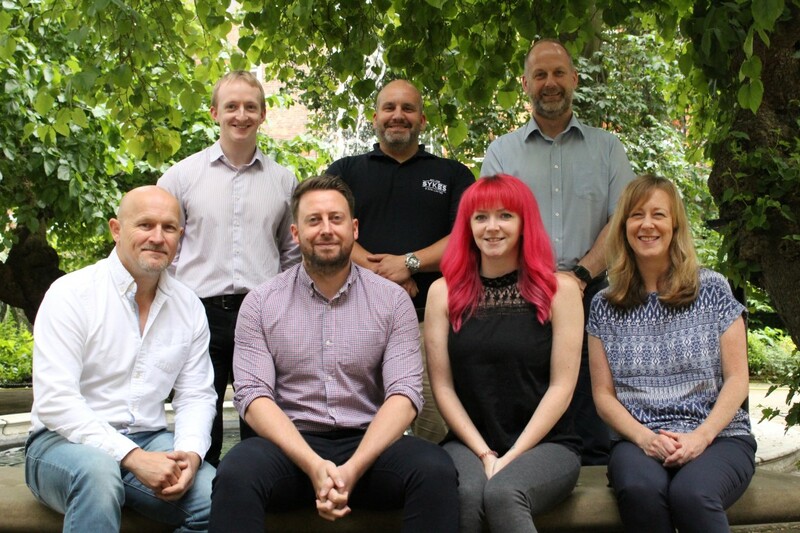 This September, Sykes have a team of eight members of staff set to tackle Trekfest, a one-day, 50km hike in the Peak District in aid of our charity for 2018, The Connection at St-Martin-in-the-Fields. The Connection is a homelessness charity, located next to Trafalgar Square, which helps thousands of homeless people every year to move away from, and stay off the streets of London. The Connection is a truly worthy cause – they help over 4500 homeless people in London a year recover from the trauma of their homelessness. As we all recognise walking through London every day, homelessness is unfortunately an increasingly prevalent issue – we hope to do and raise as much as we can to help our homeless recover their lives.